Whether you are interested in earning your CDL-A, currently enrolled in a program to obtain your CDL-A, or recently graduated and exploring your options, PAM has opportunities for truck drivers at all points in the driver lifecycle. 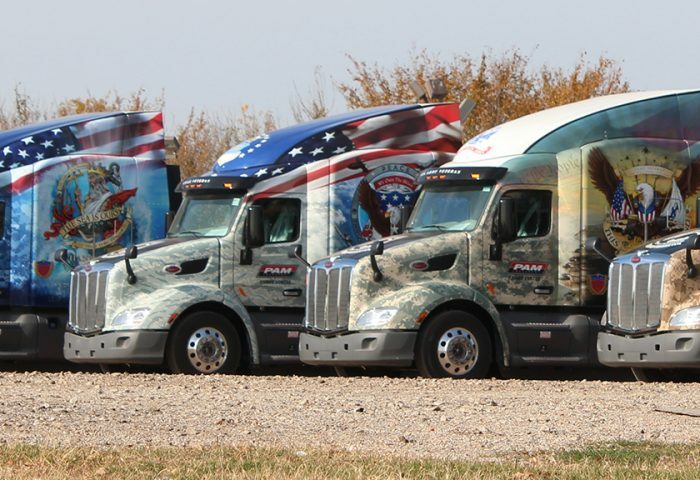 PAM is also proud to provide resources to help military veterans with CDLs get on the road as civilian truck drivers. If you are interested in a career in truck driving but don’t yet have a CDL-A license, PAM can help get you started by putting you in touch with a CDL school near you to start the training process. In addition, we have agreements with some schools to help cover tuition costs, as well as guarantee you a driving job with PAM once you graduate and receive your license. 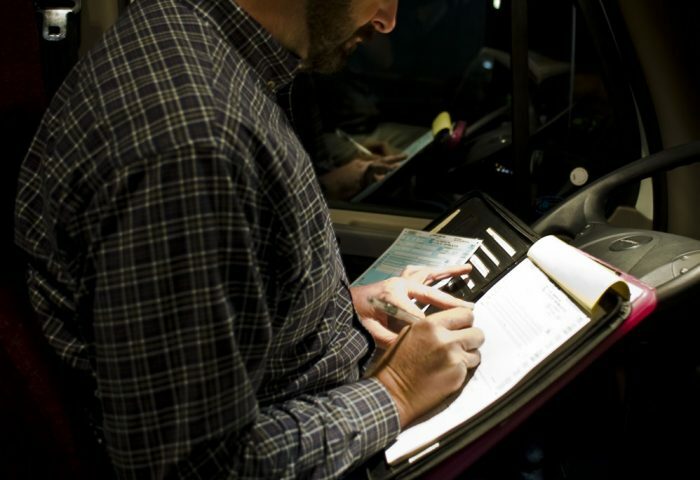 Looking for a great place to work once you’ve earned your CDL-A? No experience is necessary to start driving with PAM and we offer tuition assistance up to $4,000. 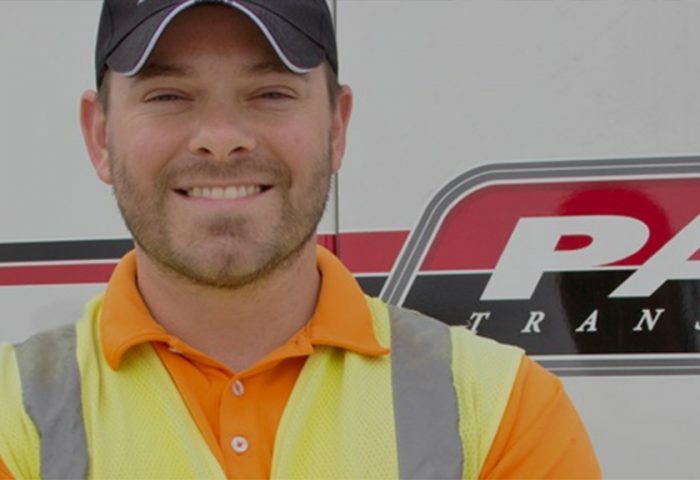 Beginning with our paid on-the-job training, PAM drivers can take advantage of our programs designed to help drivers grow their careers, from new recruits to established Owner Operators. 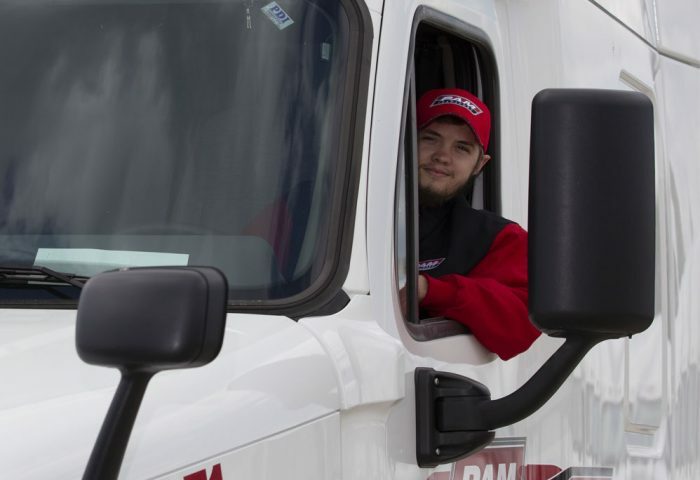 While most truck driving companies are reluctant to take on new drivers who just earned their CDL-A licenses, training drivers is part of PAM’s mission. PAM Driver Mentor’s help you get on the road fast so that you can start earning top pay. With plenty of opportunities for career advancement and up to $4,000 in tuition assistance, PAM wants to put you in the driver’s seat. If you’re an active serviceman or servicewoman currently deployed or in the reserves or a veteran with two years or more of commercial-vehicle driving experience for the military, PAM can help you qualify for civilian truck driving work, including advising on paperwork, directing you to truck driving schools that accept GI Bill tuition benefits, and telling you how to secure a housing stipend.